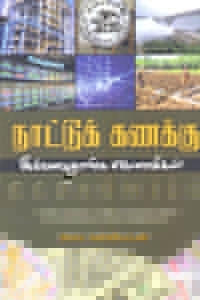 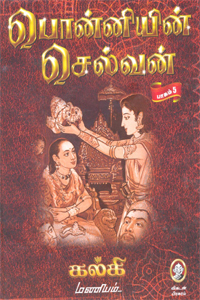 We support tamil books online shopping through this online book store which has more than 30,000 tamil books in our catalog and it is growing on daily basis, with this our portal tamil books online shopping has become an easy and most of the books you can get it in day or two at your hand, buy tamil books online in three easy steps. 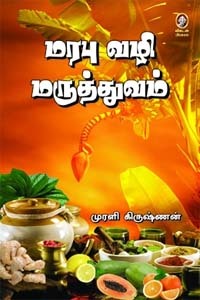 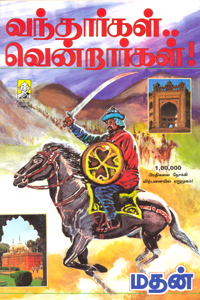 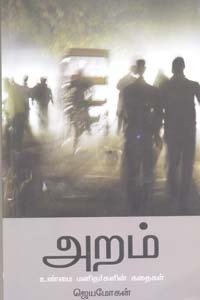 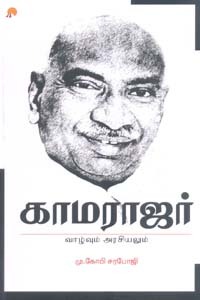 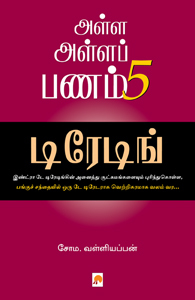 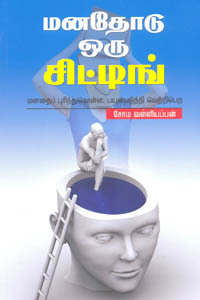 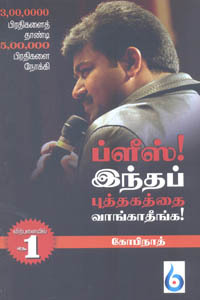 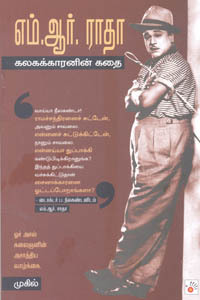 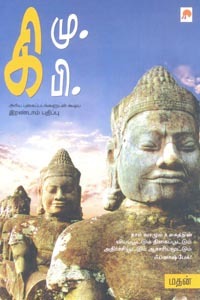 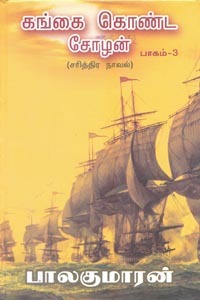 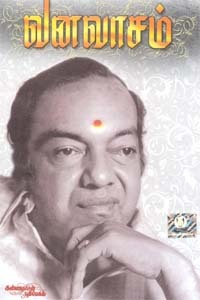 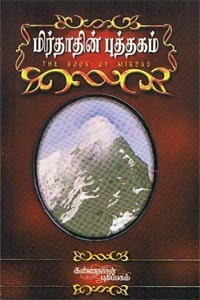 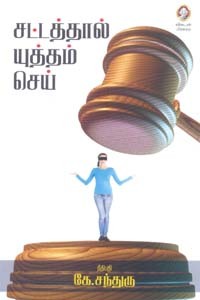 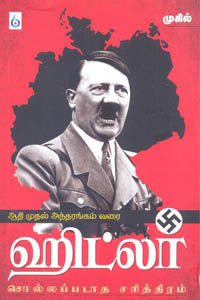 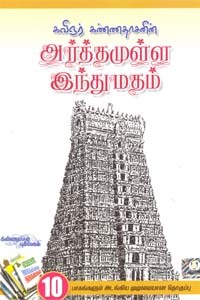 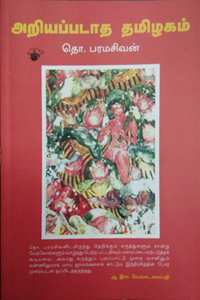 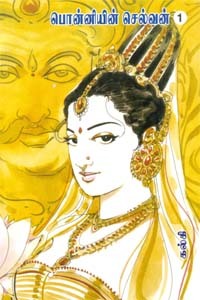 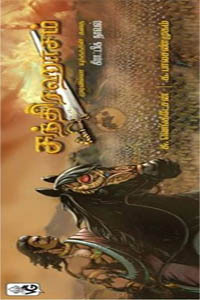 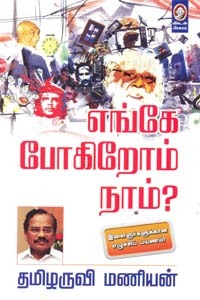 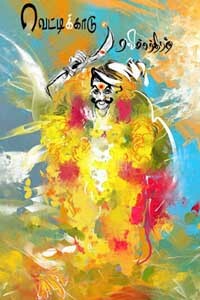 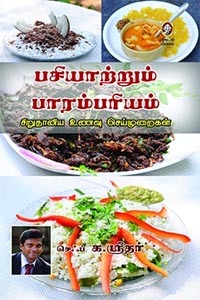 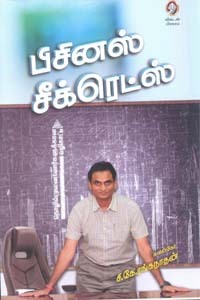 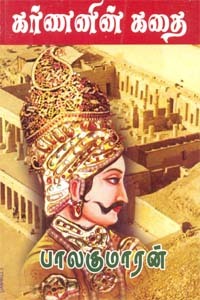 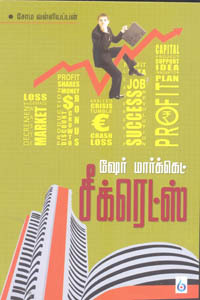 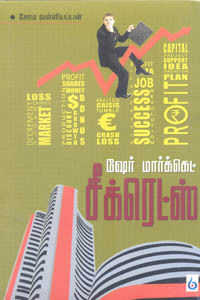 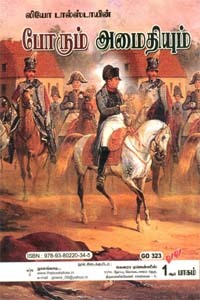 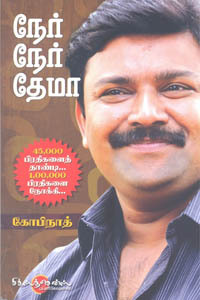 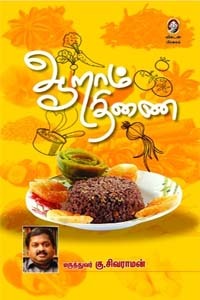 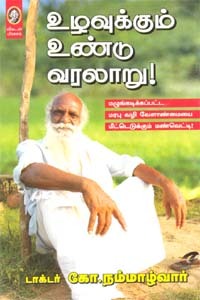 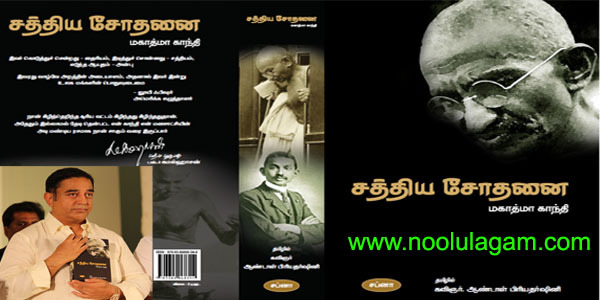 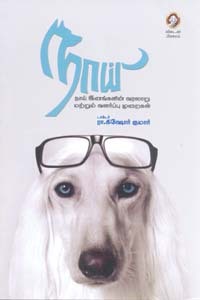 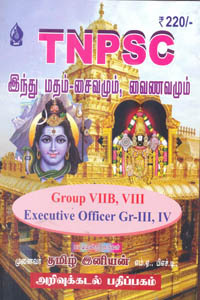 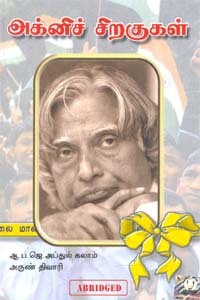 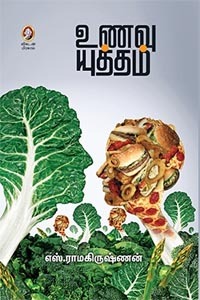 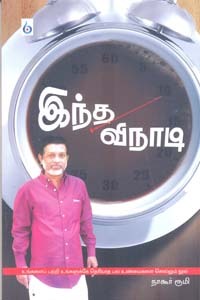 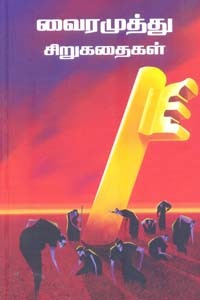 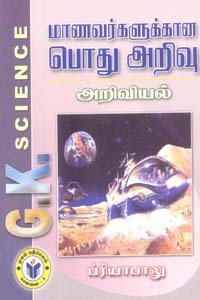 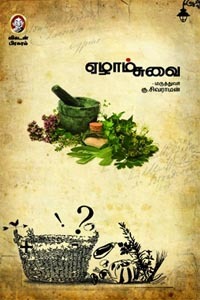 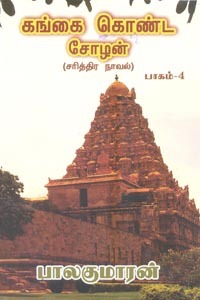 Our mission is to bring all tamil books printed and going to get printed made available to all tamil through our online tamil book shopping portal Noolulagam.com. 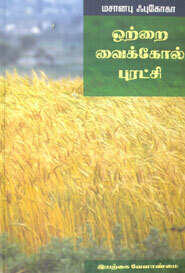 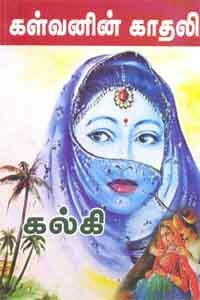 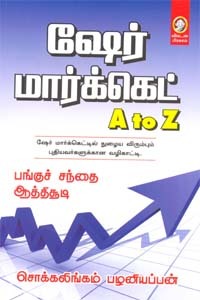 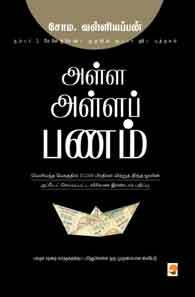 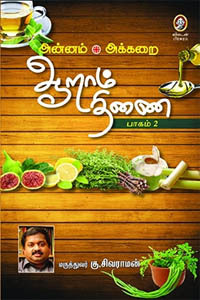 We are proud to make tamil books buy online, tamil books online purchase an easy job for all tamil book lovers. 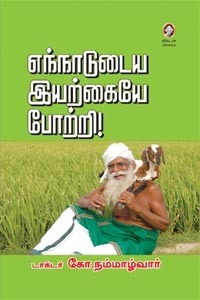 Thanks for your support and continued co-operation. 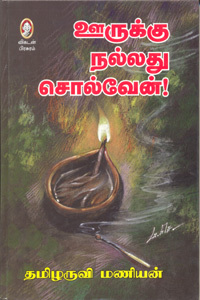 Thanks for making us No 1 tamil books online store,buy tamil story books online, buy tamil novels online, tamil magazines online and get them shipped across India and outside India anywhere in the world.